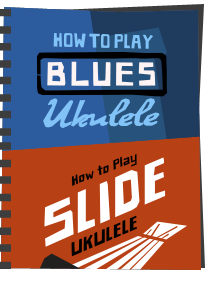 As you develop your interest in the ukulele, you will find in your (many) web searches that you will find the term 'K Brand' when referring to ukuleles - but, what does that mean? 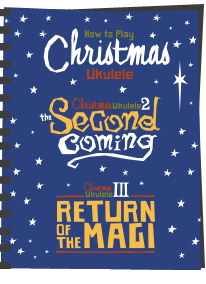 As we have discussed before on this blog, the ukulele, whilst European in origin, has it's roots deeply in Hawaiian soil. The term K Brand really refers to the four main, hand made, and most well known ukulele makers in Hawaii, namely, Kamaka, Kanile'a, KoAloha and Ko'olau. These brands are considered by many to be about the best around, using superb woods and age old building techniques to create stunning instruments. Many of these are not Hawaiian at all, in fact only Kelii is an actual hand made Hawaiian brand, with some of the others, such as Kala being made in the far east. 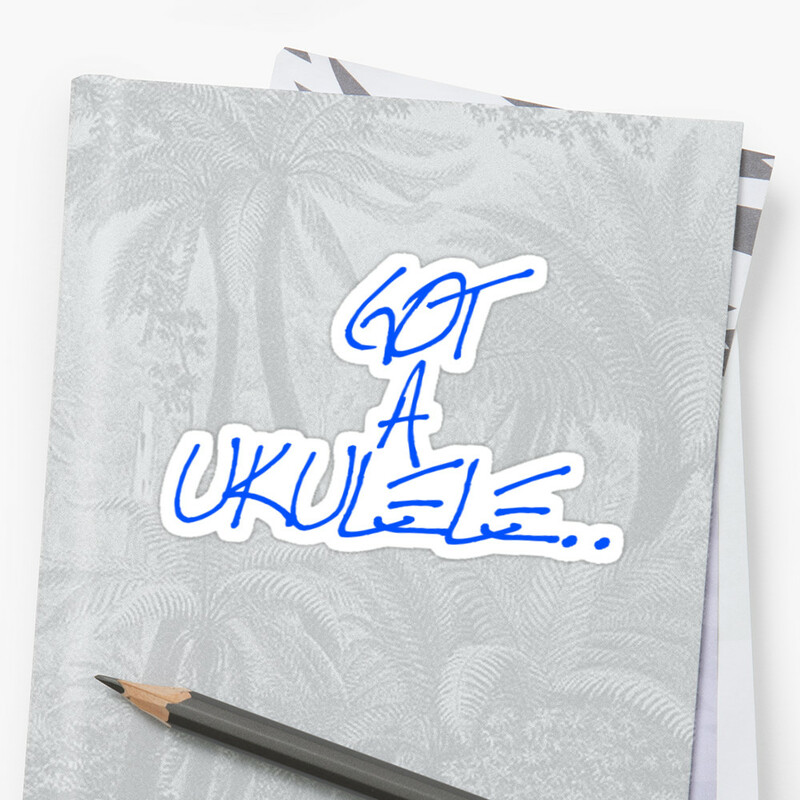 To further complicate matters, the term K Brand does something of a disservice to the wonderful Hawaiian uke manufacturer G-String, which are considered by many to be right up there with the big four K ukes. 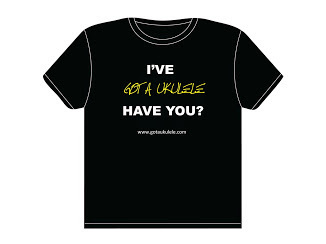 Needless to say, if you are buying a genuine K Brand uke from those four (or a uke from G String) you are purchasing a high end professional, hand made instrument that has not come from a mass production factory. So, a little more about those top brands. KAMAKA UKULELES Kamaka ukes, with their distinctive double K logo on the headstock, were founded in 1916 by Samuel Kaialiilii Kamaka in Kaimuki, near Honolulu. Kamaka are credited for inventing the pineapple shaped ukulele body, and are endorsed by some big ukulele names, including Jake Shimabukuro and George Harrison. They are also famed for their support of the disabled community, winning the Outstanding Employer for Persons with Disabilities award. 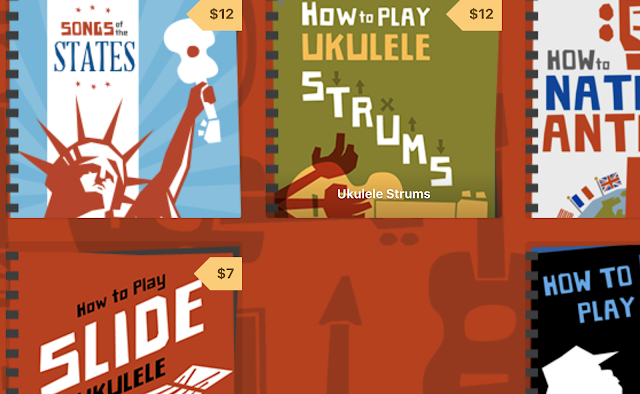 They manufacture 9 models of ukulele in a variety of sizes. KANILE'A UKULELES Kanile'a ukes are a more modern brand, but made on Hawaii to similar exacting hand made standards by Joe and Kristen in Kaneohe. Joe started playing uke at school and started training to be a master luthier in 1990, and in the last 20 years has built up an enviable reputation for quality instruments. They offer a large range of models, with some special finishes and bracing systems. Koaloha ukes are hand crafted in Honolulu by Alvin Okami, who actually started his career as a singer! Alvin started his manufacturing business in 1981, and now make a large range of high quality ukes in a variety of styles including the unique Pineapple Sunday, considered by many to be one of the best 'stand out' ukes on the market. Ko'olau started in 1979 as Kitakis Stringed Instruments, based in Wahiawa, Hawaii. The business expanded, and changed its name to Ko'olau, named after the mountain range on the eastern edge of the volcano on the island of O'ahu. 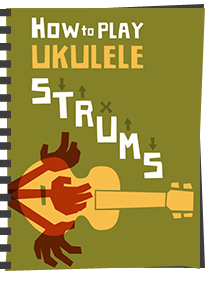 G String ukuleles, as I say above, are the honorary K Brand uke - honorary because sadly their name does not begin with a K, but they are right up there in the quality stakes! They are a small company located in the Hilawa valley on the island of O'ahu, with a smaller number of ukes in the product range, but expertly built, and, of course, offering bespoke services. Started in 1993 in a single garage they have quickly built a huge reputation. Kay Brand has been making Guitars and ukuleles since the 1890s and have a good Reputation. I also own a Kala brand Uke. 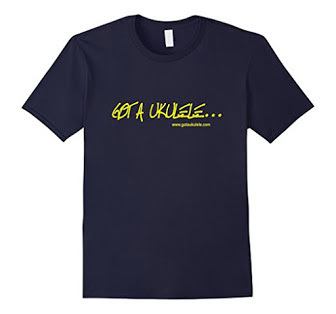 All the model # begin wit K.
Well, yes, there are others that begin with K, but the term 'K Brand' in uke circles means handmade ukes from Hawaii. Kawika are made in Hawaii by Dave Hurd, but he is no longer taking orders for custom ukulele.